Now Enrolling! Come take a tour! 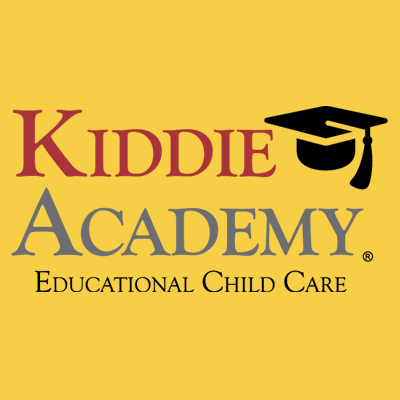 Kiddie Academy provides exceptional education-based child care for families in Fort Worth, TX. We focus on Life Essentials to help better prepare children for school and for life.